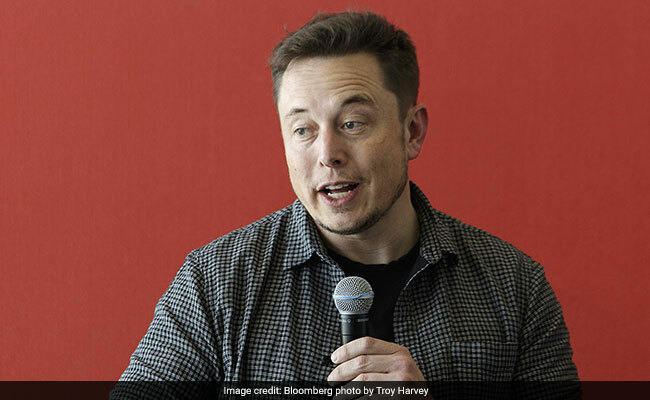 The man behind electric carmaker Tesla and rocket company SpaceX had earlier sold 50,000 Boring Company hats in similar fashion. The latest impromptu fundraising scheme comes at a time when financial analysts and investors in Tesla are wondering if Musk will have to seek billions more in funding for the electric carmaker as it struggles to meet promises on production. "When the zombie apocalypse happens, you'll be glad you bought a flamethrower," he tweeted last Saturday. "Works against hordes of the undead or your money back!" Each flamethrower, he said on Thursday, would come with a free fire extinguisher and buyers need to agree to certain conditions before getting the device in spring.